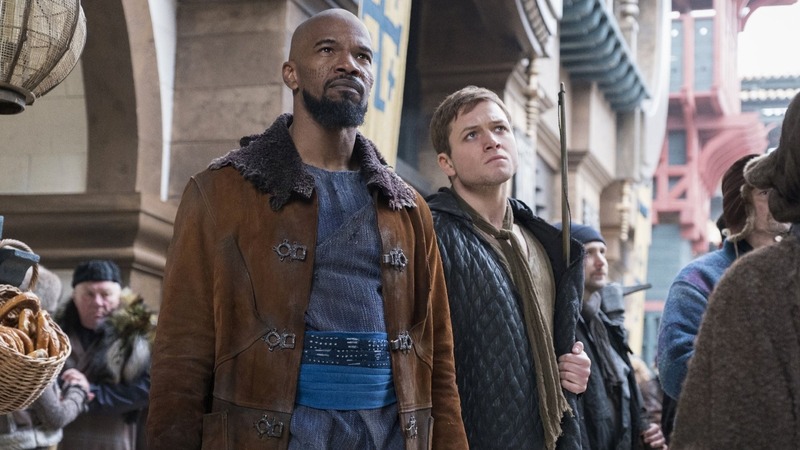 Forget bullet time - it's all about arrow time for Taron Egerton and Jamie Foxx. 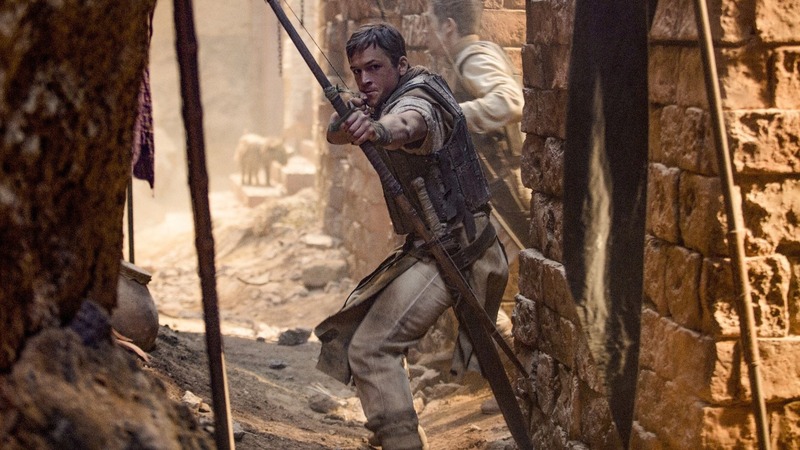 The first teaser trailer for the hotly-anticipated update of Robin Hood has arrived and the good news is that it already looks better than the Russell Crowe version. Taron Egerton is stepping into the role this time round as the outlaw famous for stealing from the rich and giving to the poor. He’s ably supported too with Jamie Foxx on hand as trusted sidekick Little John and Fifty Shades favourite Jamie Dornan playing Will Scarlet. 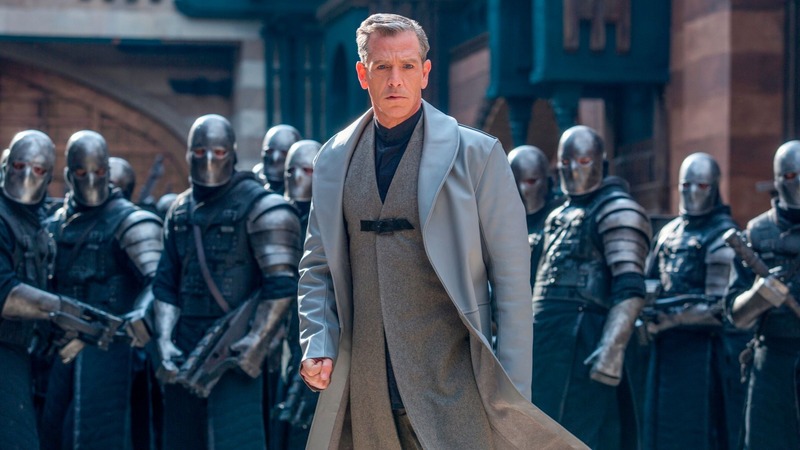 They’re going up against Ben Mendelsohn, the kind of actor born to play the role of the Sheriff of Nottingham. He still faces a fight to live up to the legend of Alan Rickman but you know he’s going to have a lot of fun trying. Directed by Otto Bathurst, who is best known for his work on Peaky Blinders and Black Mirror, the film already looks a step up on its predecessors when it comes to the action. Taking a leaf out of the Wachowskis’ book, the trailer boasts plenty of Matrix-style bullet time style effects, albeit with arrows in place of hot lead. It’s spectacular stuff and exactly the sort of thing you would expect from a filmmaker who has dealt with plenty in the way of action set pieces on Peaky Blinders. There’s also some cool Rocky-style training montage work, with Foxx’s Little John putting Egerton’s Robin Hood through his paces in impressive style. Best of all, there’s not a dodgy accent in sight. Robin Hood will arrive in cinemas on November 21.